Editor's Note: Elizabeth Campbell filed her campaign for Seattle City Council District 7 earlier this week. The Hearing Examiner has affirmed the City of Seattle’s final environmental impact statement for its Fort Lawton Redevelopment project, making this the second appeal Elizabeth Campbell has lost this week. Campbell successfully legally challenged a redevelopment plan for the old Fort Lawton property on Magnolia Bluff in 2005, which required the city to complete an FEIS. The city’s preferred alternative for old Army site includes 85 supportive housing units for homeless seniors, 100 affordable rental units and 52 units of affordable ownership housing, totaling 238 housing units on the 7.3 acres. 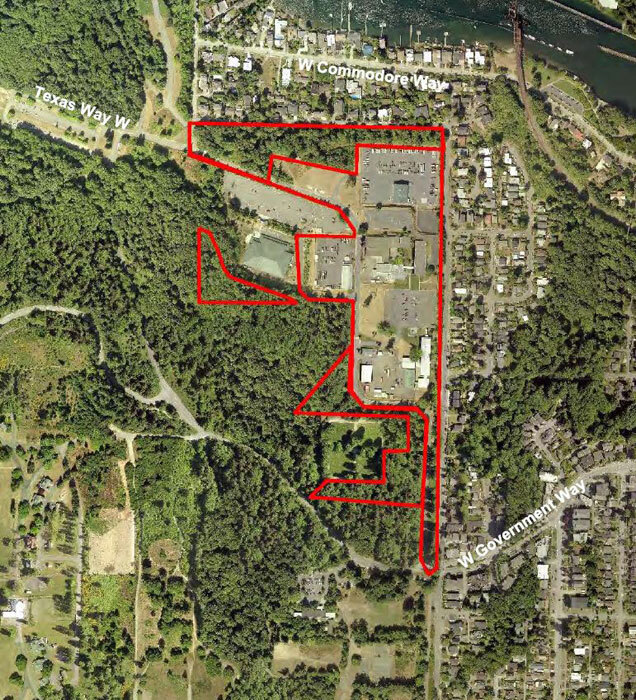 Campbell and her Discovery Park Community Alliance filed an appeal to the FEIS in April, wanting to see the land be used to expand Discovery Park. The appeal challenged the FEIS as inadequate, failing to analyze likely adverse impacts to land and recreational use, transportation, historic preservation, noise, aesthetics and housing, among other things. It also alleged the city did not follow Base Realignment and Closure Commission (BRAC) procedures. Campbell and DPCA failed to provide a final witness and exhibit list by the Aug. 31 deadline, and the city then filed a motion to exclude such lists from proceedings in September. Campbell sought a pause on the appeal six days later, so she could find legal counsel. The hearing examiner granted the city’s motion on Sept. 28, and Campbell was allowed a 30-day extension to find an attorney. The Hearing Examiner was to make a decision based on briefings filed by the appellants and the city by Nov. 9. Campbell and her new attorney, Nathan J. Arnold, refiled an appeal on Nov. 2. Because Campbell didn’t follow instructions, the city argued, it filed a motion to dismiss the case. With “no strict guidelines” regarding what counts as an opening brief, the Hearing Examiner denied the city’s motion. A motion filed by Campbell to reopen discovery was also denied. Campbell and DPCA also did not provide evidence to show any significant impacts from the project, nor did they demonstrate that the FEIS alternatives would not achieve the city’s desired objectives. Campbell tells Queen Anne News she likely will seek judicial review in this matter, which would delay the Fort Lawton Redevelopment further.